CNN host Jake Tapper scoffed as President Donald Trump attempted to praise the results of the midterm elections in which Democrats flipped control of the House of Representatives. "When it comes to the Senate, huge success for the president of the United States," CNN's Wolf Blitzer said, noting the president's celebratory tone and a tweet that read "Tremendous success tonight. Thank you to all!" Tapper cut in to note that Democrats' control of the House could signal trouble for Trump. House committees led by Democrats will likely launch myriad investigations into Trump and his cabinet. "This is not a good night for President Trump. The Democrats have just retaken the House, and they’re going to have subpoena power, and they’re going to make his life a living hell," Tapper said, before listing the figures expected to lead a number of important House committees. "Elijah Cummings is going to be in charge of House Oversight and Government Reform," Tapper said. "Maxine Waters is going to be in charge of House Financial Services, Adam Schiff in charge of intel. That's quite a difference from Devin Nunes." He also noted that a range of committee leaders could seek Trump's financial records. They're "going to get President Trump's tax returns," he said. "They're going to subpoena them." The president and his supporters continued touting the success of the election through the night. Trump rebuked the media for its coverage of the election results, writing "To any of the pundits or talking heads that do not give us proper credit for this great Midterm Election, just remember two words - FAKE NEWS!" 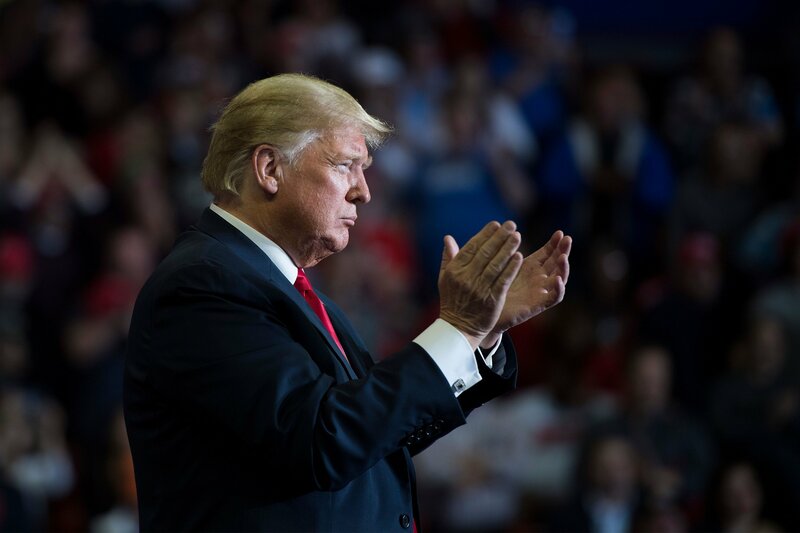 The president also took a swing at unsuccessful candidates who had not embraced him, writing "Those that worked with me in this incredible Midterm Election, embracing certain policies and principles, did very well. Those that did not, say goodbye! Yesterday was such a very Big Win, and all under the pressure of a Nasty and Hostile Media!" 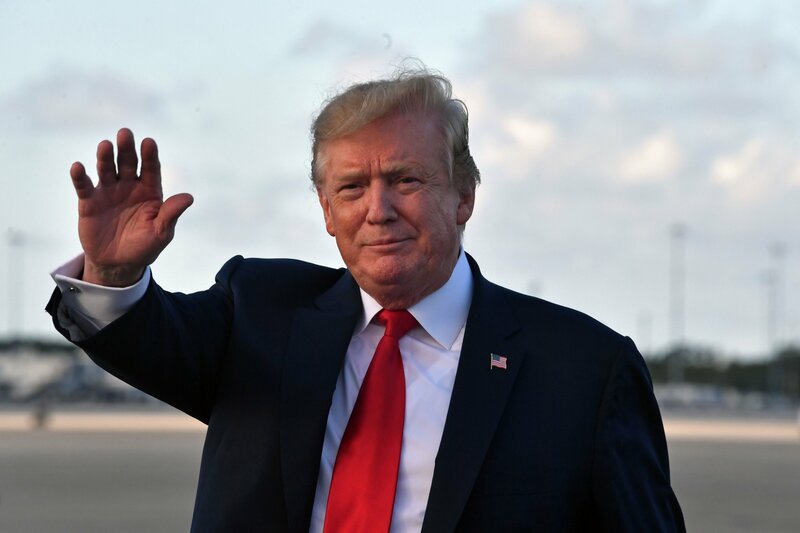 While prominent winners, including Florida's governor-elect Ron DeSantis, embraced Trump's endorsement and governing style, dozens of candidates promoted by the president also lost their races, according to The Hill. Although Trump's backing didn't guarantee victory, NPR reported that Republicans who publicly criticized the president floundered. "Think about soon-to-be-ex-Reps. John Culberson of Texas, Kevin Yoder of Kansas, Carlos Curbelo of Florida, Mike Coffman of Colorado and Barbara Comstock of Virginia. They all tried to put space between themselves and Trump in one way or another, and they lost," the outlet said. "But embracing Trump may not have helped those candidates in their districts either. They may very well have been caught in the Trump vise from the moment he was elected president."